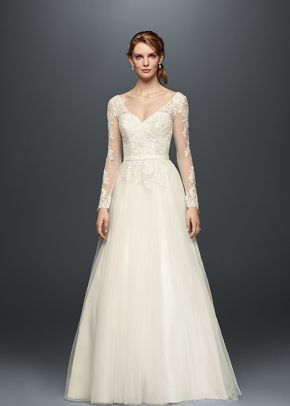 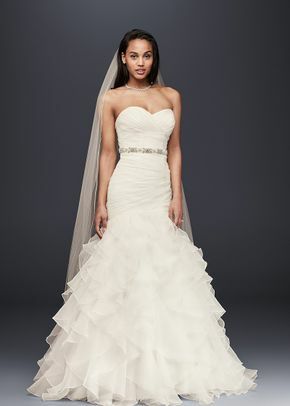 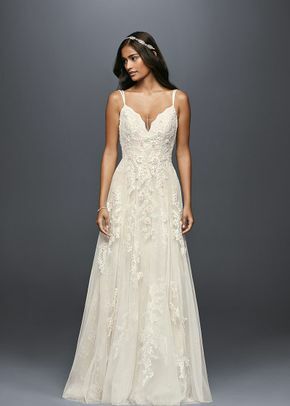 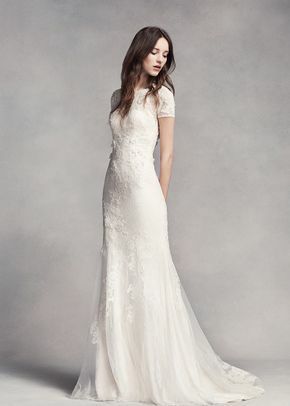 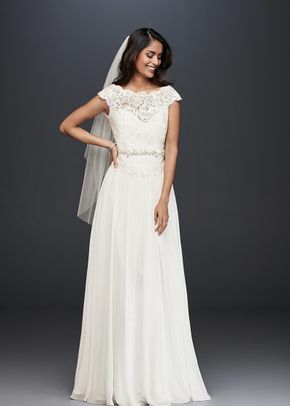 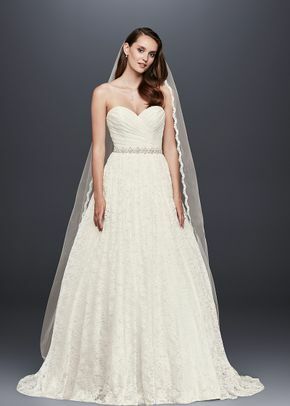 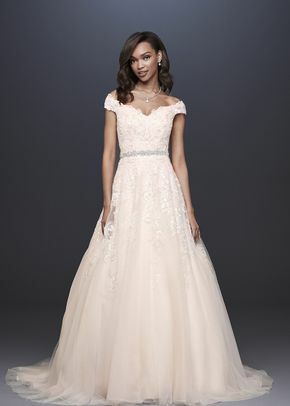 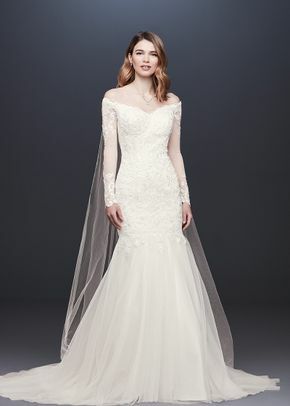 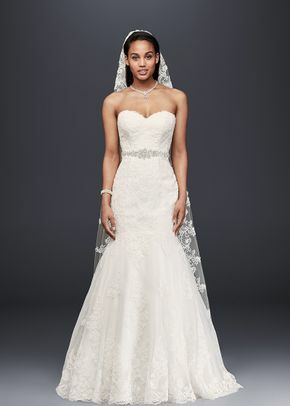 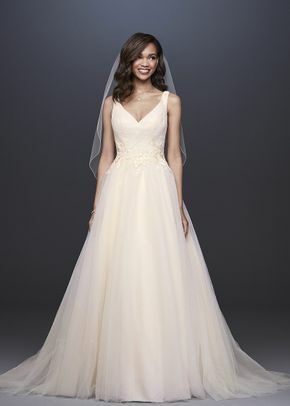 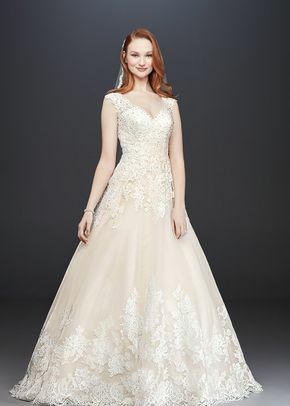 Brides looking for a variety of high quality and affordable gowns will love David’s Bridal wedding dresses. 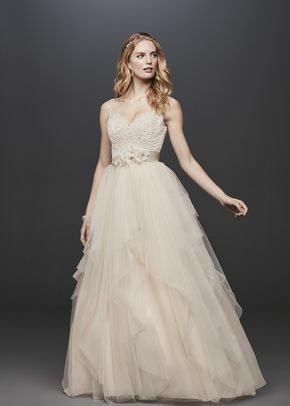 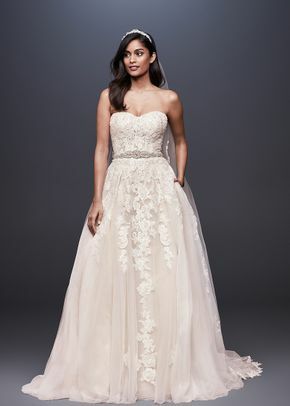 David’s Bridal wedding dresses offer brides a range of different styles that are thoughtfully designed to flatter any figure. 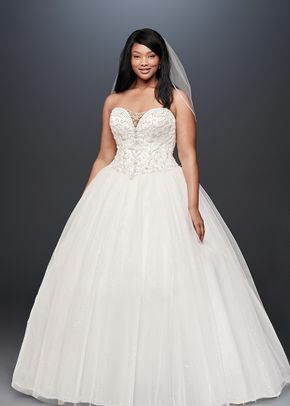 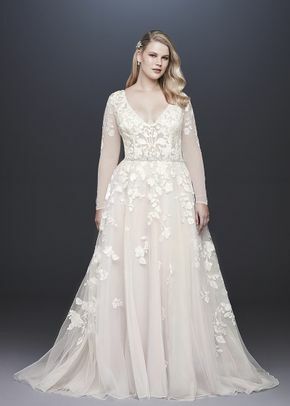 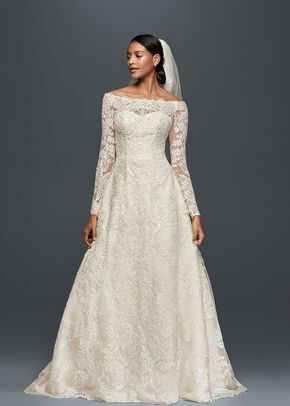 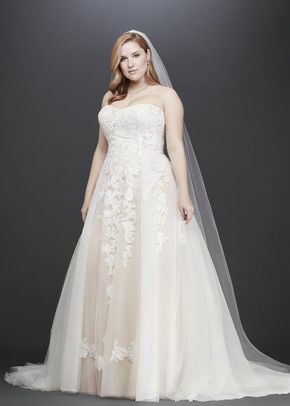 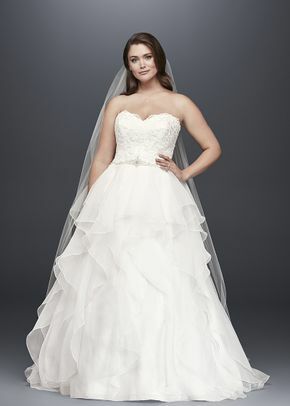 From a full suite of sizes—like plus size wedding dresses and petite—to a range of different dress styles, David’s Bridal wedding dresses are perfect for any type of bride.